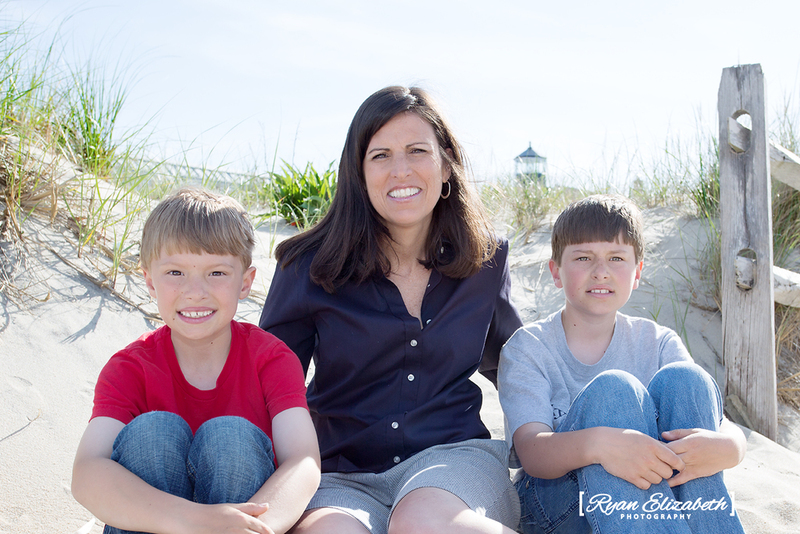 The Sea Girt Elementary School PTO put together a Mom and Son BBQ on June 1st, and I was there to capture some mother and son portraits on the beach. It turned out to be a beautiful evening and we got some great photos. Thanks to Melissa Marshall and Eva Fatenko for thinking of me for the job! Big thanks as well to my brother MacLean for being a great assistant!